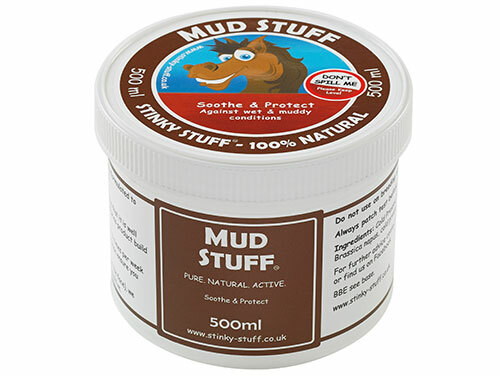 Natural horse remedies. 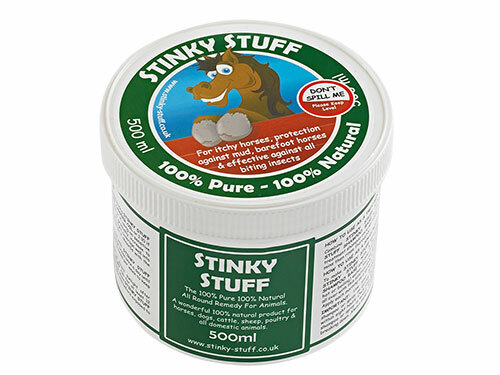 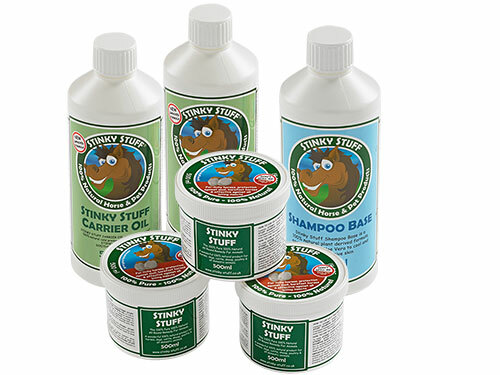 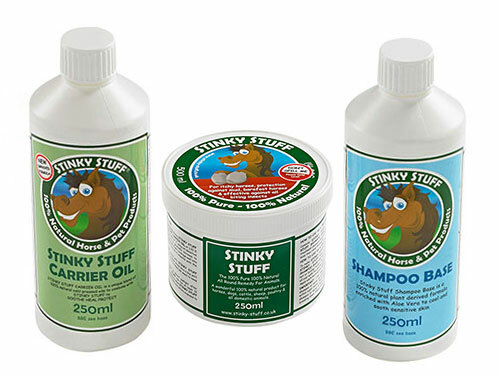 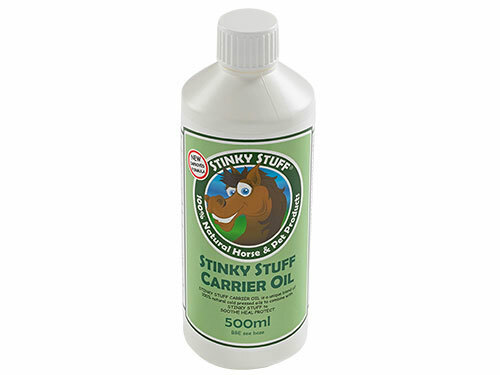 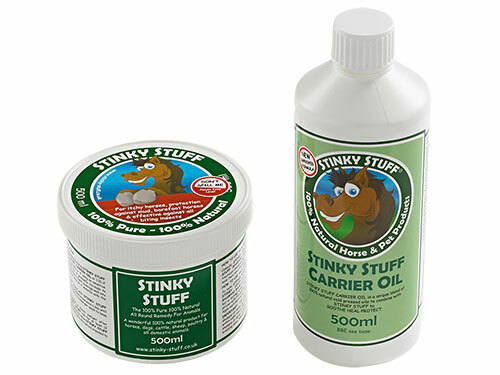 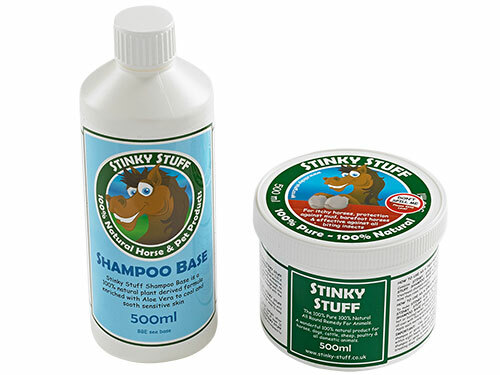 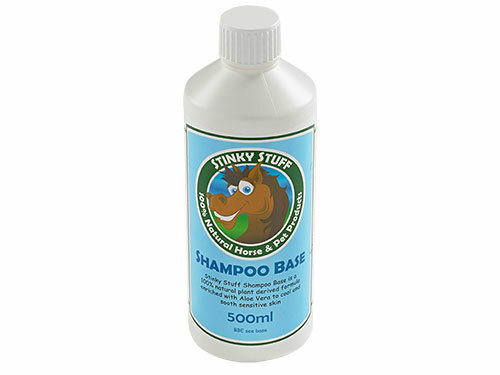 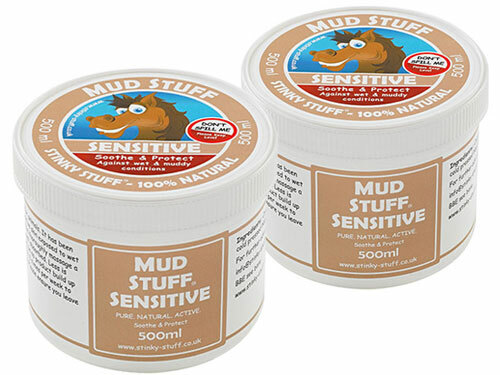 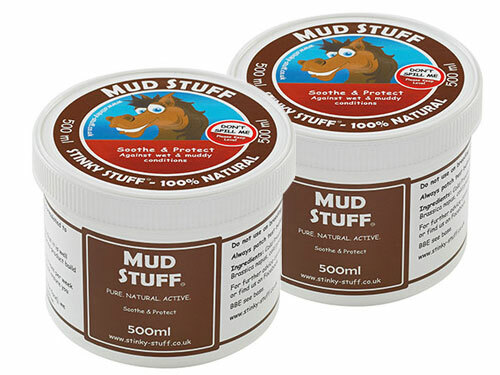 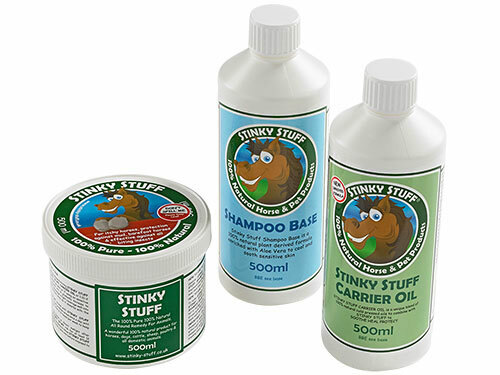 Whether it’s itchy skin, wet and muddy conditions, minor wounds, mites, lice or biting insects – our team of horse lovers and experts have created a pack to help. 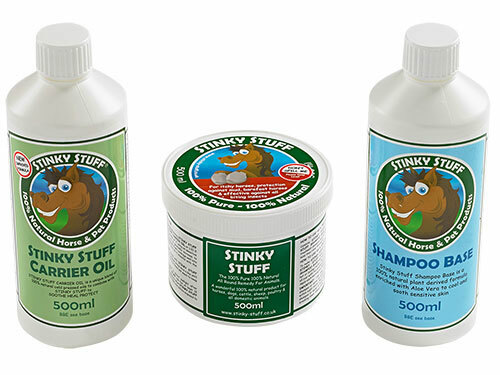 Take a look at the different packs we have on offer and see which one will help your horse or pony. 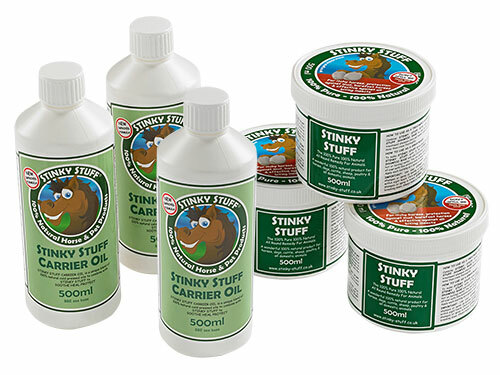 Our personal favourite is the Complete Horse Pack – it’s a great all-round protection and care pack which will keep you prepared for almost any situation – always handy to have on the yard!